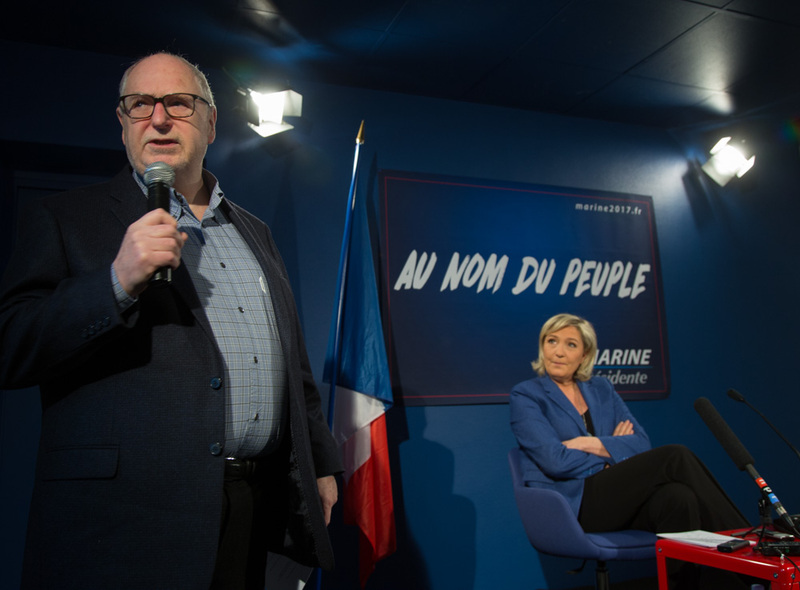 The AAPA kicked off 2017 with a news-making event on Jan. 6 when nearly 60 members met with one of France’s top political personalities – National Front party leader and presidential candidate Marine Le Pen. The timing was ideal, with the French presidential elections just four months away and Ms. 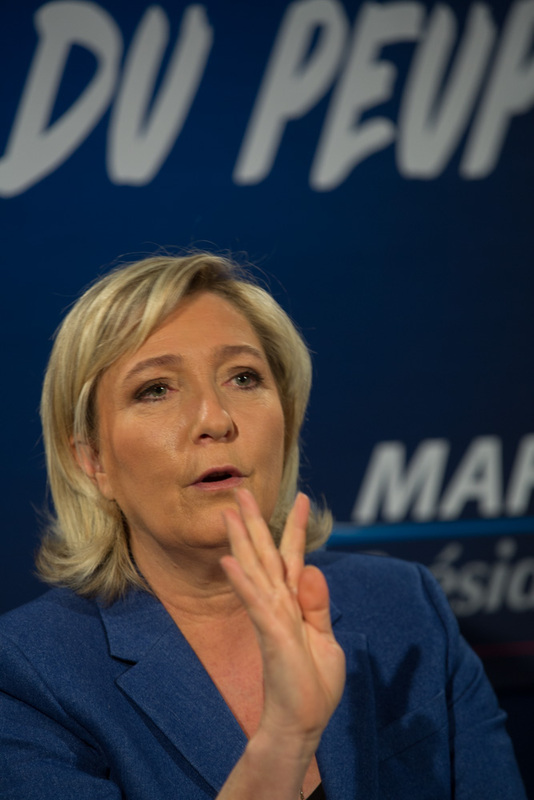 Le Pen increasingly tipped to secure a place in the runoff round of voting on May 7. After Brexit and Donald Trump, the world’s eyes are now on Le Pen. Will a populist wave also carry France’s far right leader to the top? During a full hour of questioning at her party’s campaign headquarters, Le Pen covered a broad range of topics, from Frexit (French exit from the EU) to relations with Russia to the financing of her campaign. She was quick and incisive, with a sharp answer for everything. When asked if she thought Russia might tamper with the French election as it allegedly did with the U.S. vote, Le Pen chuckled, remarking that “when something goes wrong everyone loves to blame Russia.” In the next breath she reminded the room that it was actually the U.S. that had listened in on the personal phone calls of its closest European allies. Le Pen has worked to “de-diabolise” her party over the last years and make it more mainstream. In that regard, her personal manner also seemed less tough. She was smooth and measured, and her stances appeared more moderate. This prompted several members to ask if she had not backtracked on some issues. Le Pen vehemently denied this, saying journalists were always looking to stir up controversy! Le Pen said Islam is compatible with French values. She said practicing Muslims, like Catholics and Jews, have every right to their religion and pose no threat to French society. It’s a second type of Islam, she said, the totalitarian, sharia-espousing brand, that she’ll fight without mercy. The AAPA’s meeting with Le Pen held something for everyone, as the multifaceted press coverage can attest.